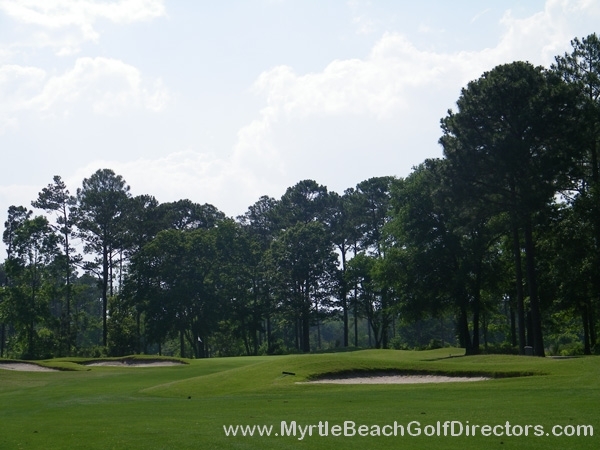 The Pearl’s West Course is a links-style with lots of open stretches complimented by thick displays of pampas grass. 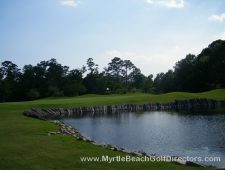 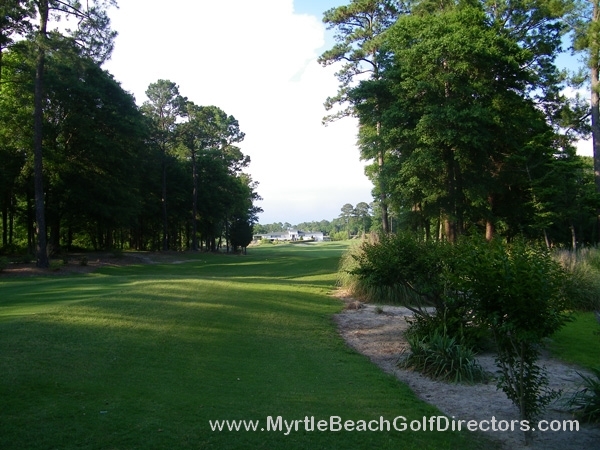 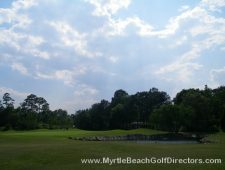 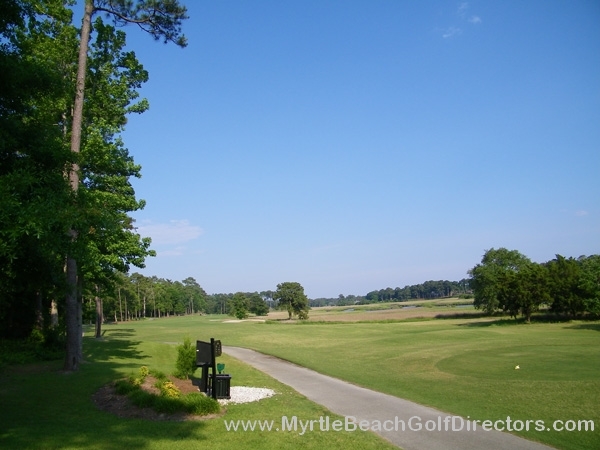 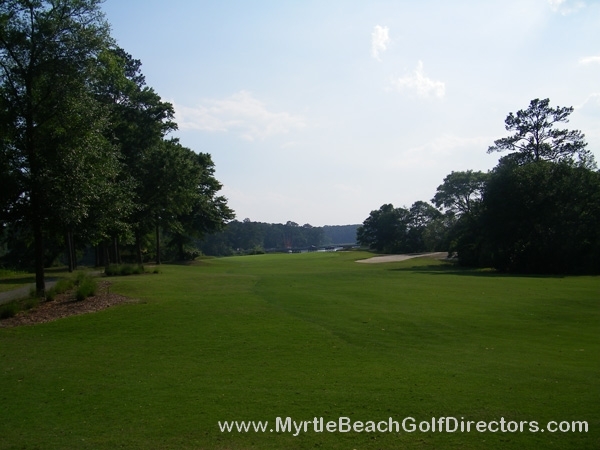 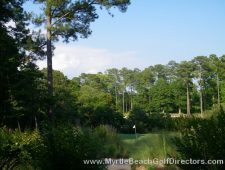 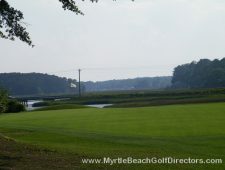 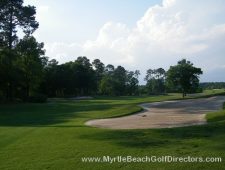 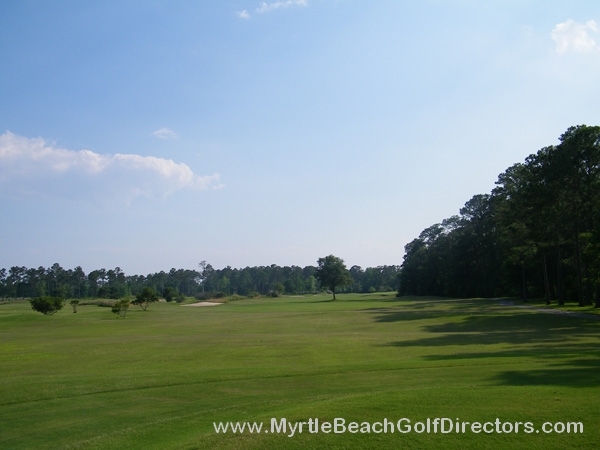 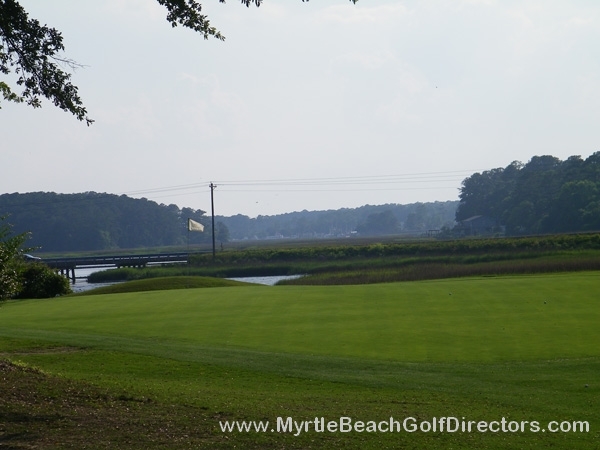 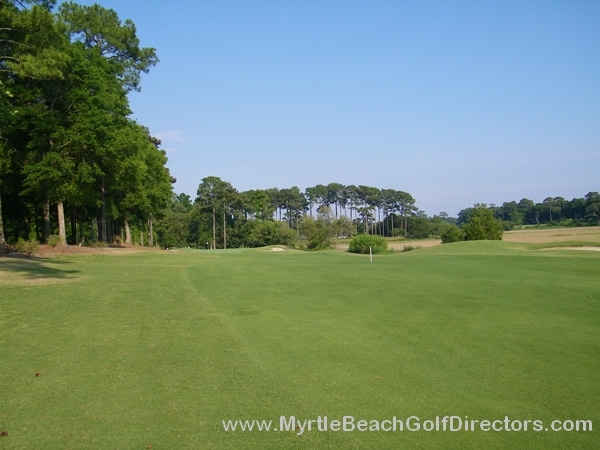 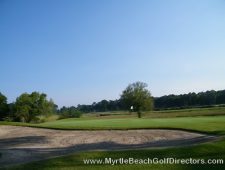 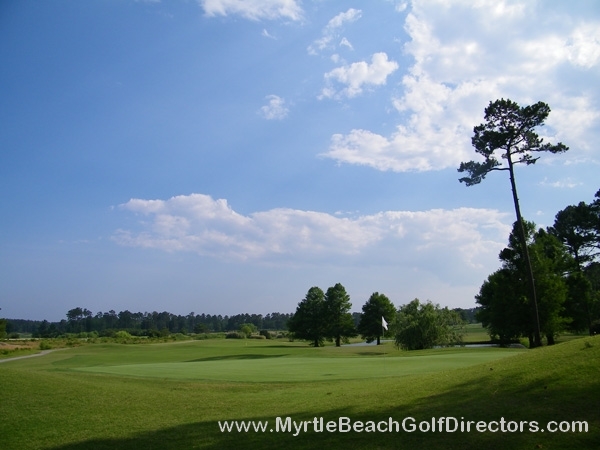 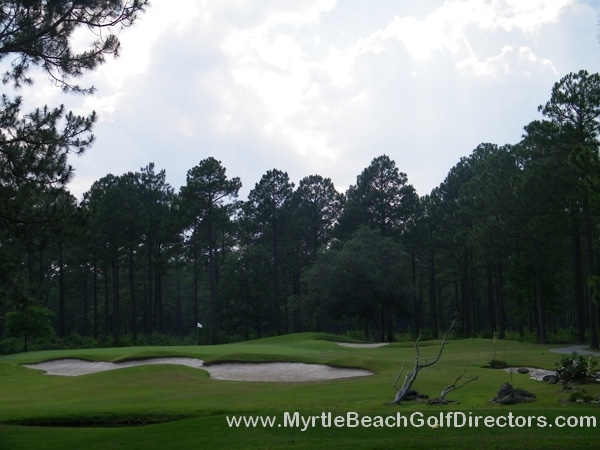 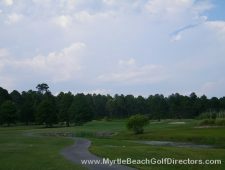 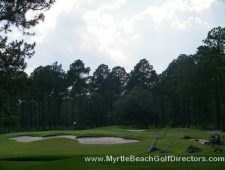 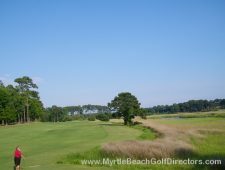 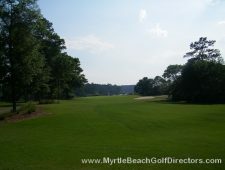 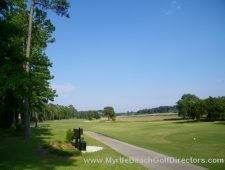 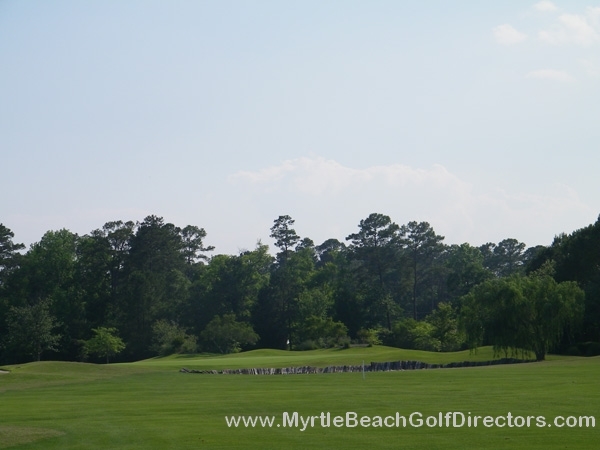 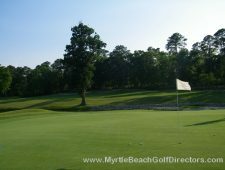 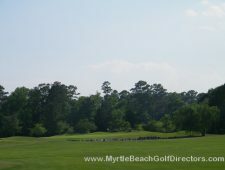 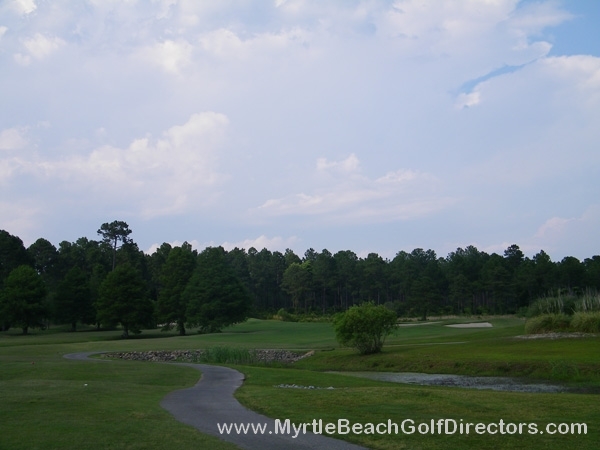 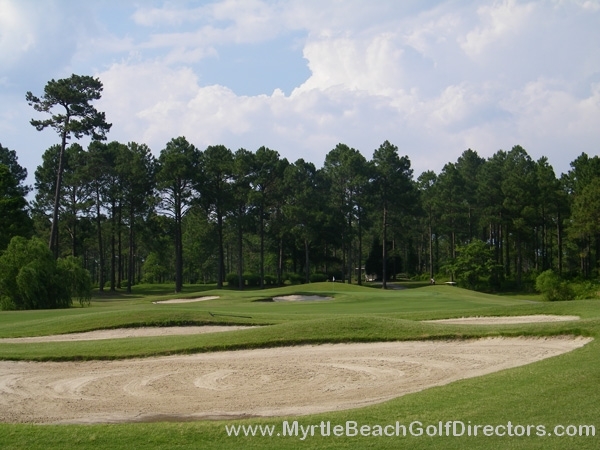 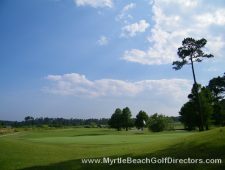 The awesome 16th hole features a dramatic finish along the bluffs overlooking the Calabash River. Attention to detail and meticulous grooming characterizes the course, as well as entirely renovated greens in 2006. 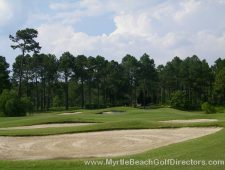 The west course is a magnificent test of golf that will provide challenge and enjoyment to golfers of all levels! 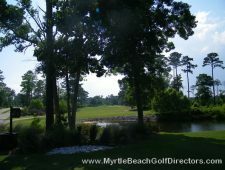 In 1988, Golf Digest nominated the West Course as the “Best New Public Course.” The clubhouse is also sensational with spectacular views of both Dan Maples impressive designs. 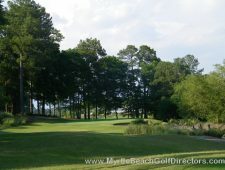 The beauty and challenge of the course coupled with the hospitality you’ll receive will bring you back again and again. 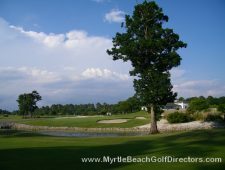 Attention to detail and meticulous grooming characterizes the course, which has played host to a number of major tournaments. The Pearl Golf Links routinely is rated as a four star facility.